Since the time maxi skirts became popular in 1970, they have been the trend in different levels of flounce and fullness. 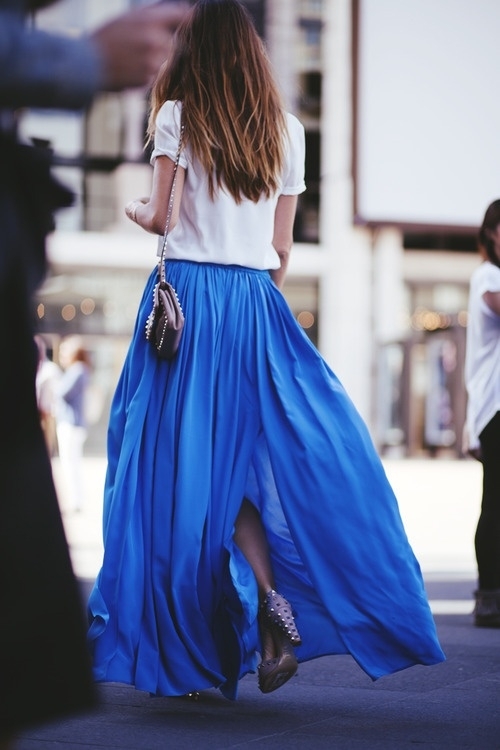 The latest trend is the longer-length skirt that are loose fitting and comfy. This fashion is feminine, and will definitely look better on any lady and is sensible in any situation. Most of all, if you have good sewing abilities, the maxi skirt is quick, less costly and easy to make Within an hour, you can add fashion to your cabinet for a certain amount of a designer version.